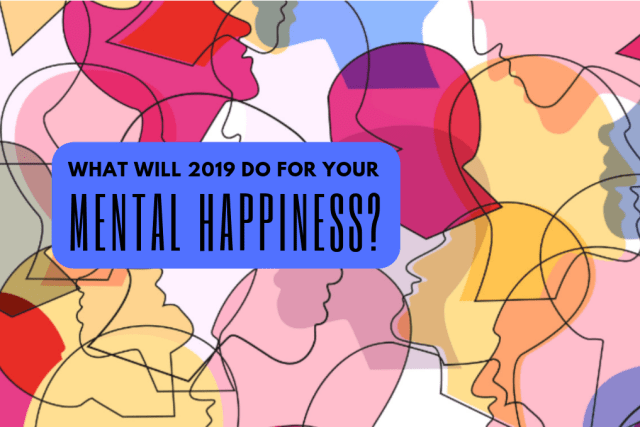 What Will 2019 Do For Your Mental Happiness This Year? How is your mind going to turn its cogs this year? Is it a year of challenges, enlightenment or stillness? Take this quiz and let us tell you! Do you find the new year a difficult time? What sort of thoughts pepper your mind in the new year? How can I relax this year? Would you say you have ever suffered from mental health issues? Where is the place where you can relax the most? When you look at this image, what does it radiate? How often do you find silence? Do you need to find a new destiny this year? Will this year change your life? Your mind will be enlightened and stretched this year. Surround yourself with light and sunshine and this will be the answer to your happiness. You have lots of exciting plans and they are waiting to be realized. Make sure you exercise your mind to it's greatest strength and keep focusing on the positive of all situations as this is your true mind power. Your mind this year is going to be full of mental strength. You might face some challenges but you are going to overcome them with the strength of your synapses. Life has taught you some valuable skills and this year is the time that your mind will use its tools to get what it truly deserves. Exercise your mind, play games and let it go so you can really exercise your elasticity.